While there is much uncertainty as to who will be in the positions of power at Manchester United next season, it has not stopped the club from drawing up a list of potential summer transfer targets. There are a number of areas of the squad that need strengthening, and whoever is in charge will have plenty of funds to play with. A central midfielder is apparently high on their list of priorities, with the signing of Fred last summer proving to be a flop thus far. 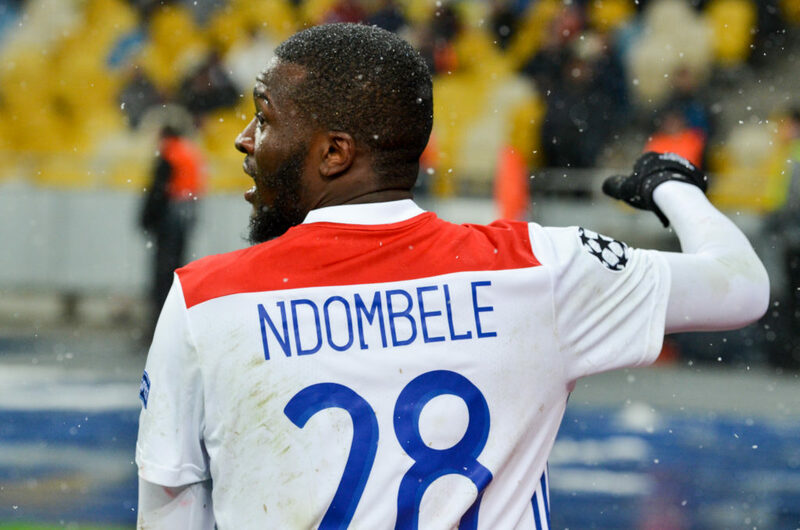 Le10 Sport are reporting that United are interested in bringing in Lyon's Tanguy Ndombélé, one of the rising stars of European football. The 22-year old has been in scintillating form this season, looking like one of the most promising young players in the French top flight. He has also played his way into the France squad, winning four caps thus far. Having spent last season on loan at Lyon from Amiens, he joined in a permanent deal for €8million in the summer. Such was his impact during his debut season, that Manchester City actually bid €50million for Ndombele just after he made the Lyon switch permanent. That bid was rejected out of hand, and his value has only grown in the interim. Lyon are expected to now seek around €80million for his services, and with both Manchester clubs tracking the player, they may well get it. The Manchester United midfield certainly is in need of an upgrade, with a number of key personnel failing to perform. Nemanja Matic has looked a shadow of his former self this season, while the aforementioned Fred has looked completely out of his depth. With Marouane Fellaini also departing, there is certainly room for a big summer signing in that department. Manchester City will provide some stiff competition for his services, as they seek to recruit a long-term replacement for Fernandinho. Their results deteriorated earlier in the season when the Brazilian was ruled out through injury, something that is likely to become all the more common for the soon to be 34-year old.